Singapore gives you the best of urban and natural attractions at its very best. There are unlimited things to do in Singapore. If you are looking for a fast pace life, head to the designer stores on the opulent Orchard Road or visit the busy stalls in Little India or Chinatown. For a quieter indulgence, visit the Singapore Botanic Gardens or the Gardens by the Bay for a bout of fresh air. 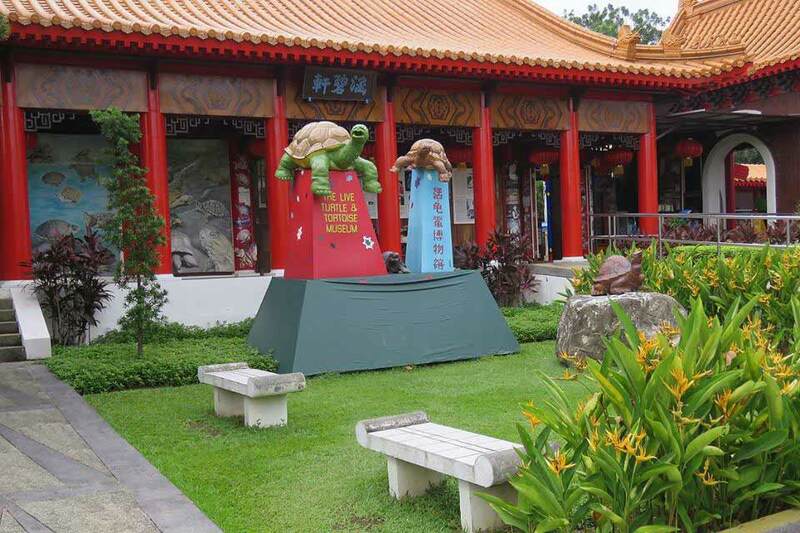 If you are looking for a playground where you can engage both adults and children, head to Sentosa Island, which houses the popular Universal Studios Singapore, beautiful beaches, golf courses, and luxury resorts. 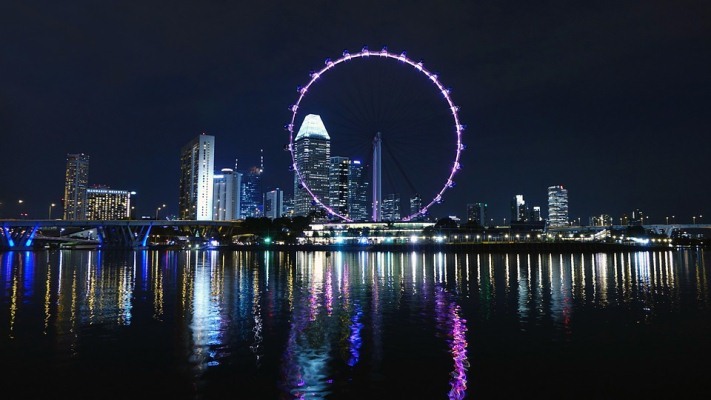 Finally, before you end your trip, enjoy the spectacular Singapore Flyer or in the Iconic Merlion Park on the Marina Bay. There are just so many things to do in Singapore that you will find it really hard to keep yourself unengaged. 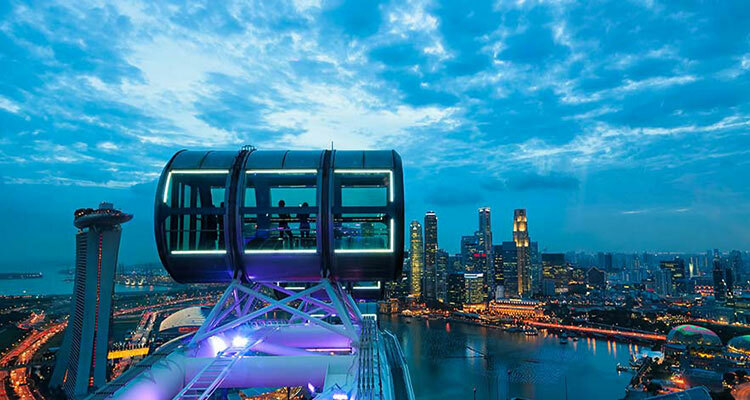 We have listed the top 7 attractions which you should definitely indulge in and never miss out when you tour Singapore. If you have never got a chance to check out Las Vegas, here is your Asian version of the same. The gargantuan Marina Bay Sands is a five-star resort which has everything and anything you ever wanted from Vegas – a gigantic casino, a shopping mall, a canal with gondola rides, quality shows, and much more. You can also indulge in an infinity pool which is placed 57 stories above the ground in a boat-shaped structure on top of three curved skyscrapers. The drinks are a touch expensive here at the bar. 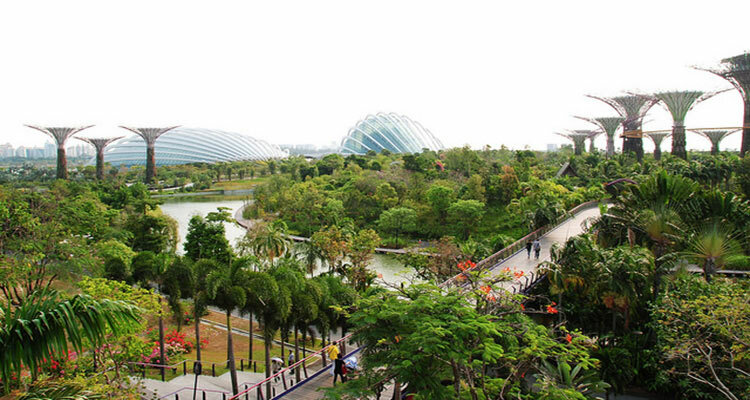 The Garden by the Bay is one of the coolest green places to check out when you tour Singapore. Spread over 250 acres of green space featuring plenty of flora and fauna from all around the globe at the Cloud Forest and the Bio-domes Flower Dome. The show stopper would definitely be the Supertrees – the 50-meter tall structures which attract and add to the appeal with a musical show each night. The entry ticket is $28 per person. The fragrance of the beautiful orchids is appealing and the look stunning. Relax your senses with these beautiful fragrances and spectacular orchids. The Singapore Botanical Gardens also houses a rainforest, lakes, and azure plants from all around the globe. But the National Orchid Gardens surely steals the show. There are more than 60,000 types of orchid plants spread over 7 acres of land. The entry ticket is $12 per adult and $7 for children. 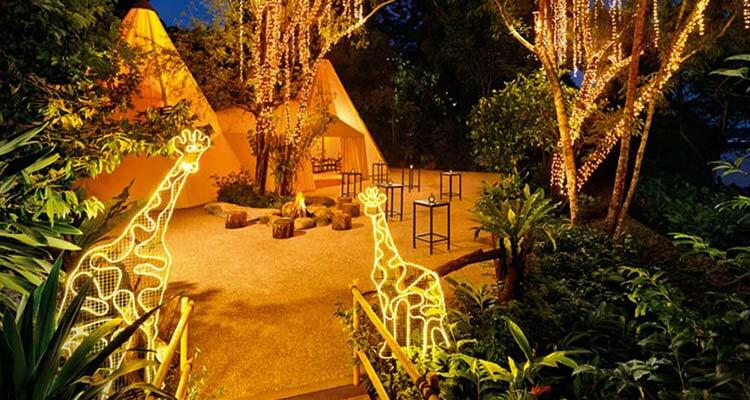 Experience wildlife like never before with the two best zoological attractions in Singapore. It is simply hard to ignore them. The Singapore Zoo’s open enclosures are designed in such a way to make many of the animals much closer than they appear. The Night Safari offers a memorable experience of touring the zoo at night-time under the moonlit stars. You would really regret if you miss this one. The entry ticket costs $33 per adult and $22 per child. This is probably the Singapore version of London Eye. Standing 541 feet above sea level, this is one of the tallest Ferris wheels in the world. Enjoy panoramic views from the top as you indulge in a 30-minute ride round and round. The locals do not seem to prefer this attraction, hence you can count the waiting line to be comparatively small. The entry ticket is $33 per adult and $21 per child. Singapore street food has an amazing variety and a wide selection of Asian food at an easily affordable price (around $20 USD). Enjoy local favorite dishes like the Hainanese chicken rice, dim sum, and the famous nasi lemak at the various food markets like Maxwell Road or Lau Pa Sat. 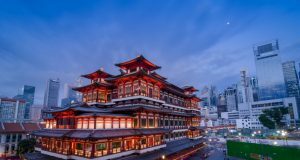 Chinatown and Little India are both gastronomical and shopping hubs in their own right and is a true reflection of the tremendous diversity present in Singapore. 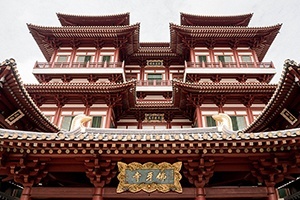 The landmark of Chinatown are the traditional shop houses placed below the skyscrapers here. Enjoy a game of chess or even get a chance to play it. You can relax as you chill out with a drink at the rooftop bar on Club Street. You can also enjoy a snack at the popular Chinatown Seafood Restaurant. Little India is probably a feast on your senses with the busy crowd, blaring music, delicious food, and the scent of the spices will remind you of India. Visit the ancient temples and head to the 24-hour departmental stores named Mustafa. Do let us know if you have any other concerns. 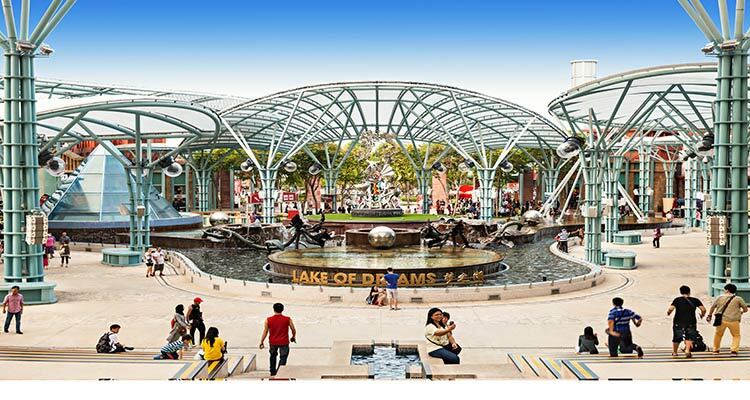 This is an artificial island placed on the southern side of the Singapore City Center, which was built only for entertainment and purely entertainment. 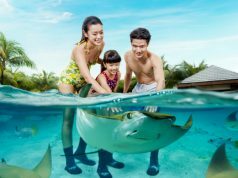 There are unlimited attractions on offer like the Universal Studios Singapore, luxurious resorts, the Tiger Sky Tower, the SEA Aquarium, the Singapore Butterfly & Insect Kingdom – which houses one of the largest collection of aquatic animals in the world. Accessible via a 12-minute cable car ride from the Vivo City. 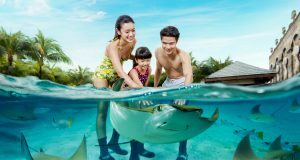 Overall Sentosa offers a relaxing environment which gets a bit crowded on weekends, but it is a nice way to escape the buzzing CBD. 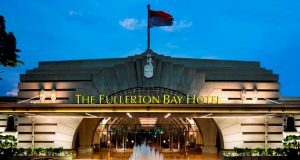 The Best Singapore Hotels for your stay! 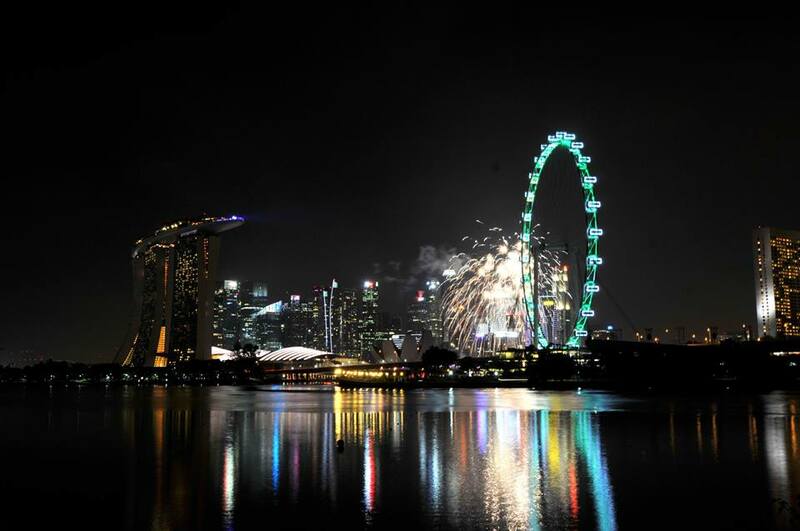 To know about the best things to do in Singapore, you are in the right place. Information on Singapore Wikia will be the perfect guide for the best Singapore vacations.